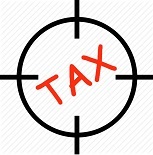 IRD take AIM at provisional tax – What Is The New Option And Will It Suit You? Home » News and Views » IRD take AIM at provisional tax – What Is The New Option And Will It Suit You? From 1st April 2018, Inland Revenue will introduce the Accounting Income Method (AIM) for calculating provisional tax. Standard method. Under the standard method your provisional tax liability is the previous year’s tax plus 5%. This usually works well if your income is consistent from month to month and year to year but can be quite difficult if your income fluctuates. Estimate method. If you believe that standard method will result in a significant over-payment of tax, you are able to estimate your tax at a lower level (or zero). The constraint to this is that once you estimate, IRD will charge interest on any shortfall, if the estimate turns out to be too low. Instead of assuming your income for next year will be similar to last year or forcing you to make an estimate (with interest charged if you get it wrong), AIM calculates your actual year-to-date profit every two months, and a provisional tax payment is based on that calculation. It is not intended that this calculation be completely accurate, as this would be a lot of effort each time, making AIM unworkable. If you use AIM to calculate and pay your provisional tax, there will still be an end-of-year wash up. In fact, the end of year process for preparing and filing tax returns hasn’t changed, but assuming the calculation is reasonably close, there shouldn’t be a big payment or refund due at the end of the year. To use AIM, you must be using computer software to keep your books. Both MYOB and Xero are developing AIM capable solutions. The software will prepare a “Statement of Activity” for AIM, and this is submitted to Inland Revenue electronically. This is a summary of your year-to-date income, expenses, assets and liabilities and forms the basis of the tax calculation. There is no way to submit the Statement of Activity manually or from a spreadsheet. You will need your accountant’s assistance to use AIM. This is because getting the setup right is important, and because the AIM submissions allow for adjustments to be made every two months that would normally be done by your accountant at end-of-year – for example, depreciation, closing stock and shareholders’ salaries. These adjustments don’t need to be totally accurate, but if they are not made at all, the final end-of-year result could be significantly different. If we are already assisting you with your GST returns, this will be no problem, but if you are doing your GST yourself, or not registered for GST, and you think you would benefit from AIM, please talk to us. The good news is that online software allows us to work with you very easily. AIM is optional. The existing methods remain in place. Start using AIM before the first payment due date. If you don’t start using AIM from the beginning of the financial year, you will have to wait another 12 months. Be operating as a company or sole trader (AIM is not yet available for trusts or partnerships). Have annual turnover of $5,000,000 or less. Be using “AIM capable software” for your book-keeping. 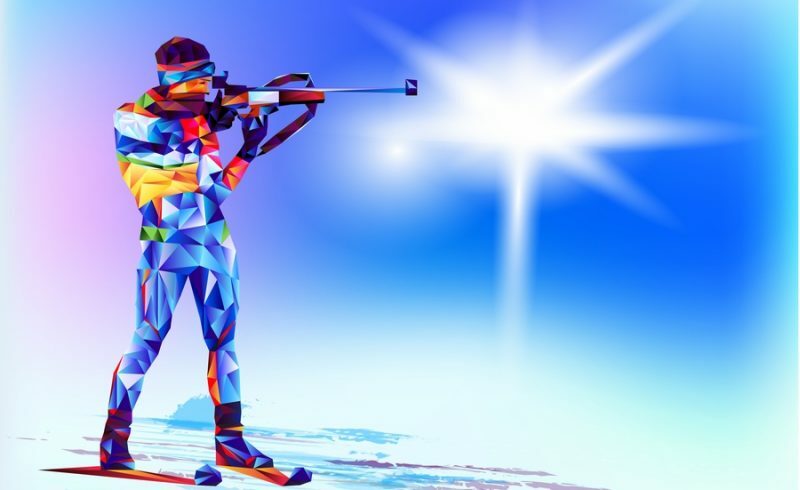 What are the benefits of AIM? No surprises at end of year. There may still be terminal tax to pay, or a refund but if the AIM calculation is accurate, this should not be large. No interest if there is a short-fall. If you have followed the AIM process properly, IRD will not charge interest if your provisional tax ends up too low because of some end-of-year adjustments that were not anticipated. The timing of tax payments matches the income. Provisional tax is based on the income for the previous two months, so If you have periods during the year when you have little or no income, you may not need to make a provisional tax payment. If you earn a lot in a two-month period, the provisional tax payment related to that income will be made the following month (while you’ve still got the money!). We think AIM will most likely suit people whose income is uncertain or fluctuates significantly from period to period or year to year. Contact us if you are interested in AIM. As mentioned above, we don’t recommend you try to use AIM without our help. If you would like to talk to us about this, please give us a call, or drop us an email. If you are not currently using AIM capable software, we can recommend the best solution for you, and can help you set it up as well. Rental property tax changes – will you have to pay more tax? Does your family trust owe you money?